Photos with your hand holding the mod would be great, as to give an idea of the size of the mod. Far be it from me to tell ECCA what to do, but, if the Police need educating on vaping, e-cigs and mods, might it not be an idea to include photos of any e-cig, mod or not that differs from a standard cig-a-like? Thank you Prof your a star! as e-cigs normally have a particular battery used mainly in either e-cigs or flashlights, then surely it would be easier to explain this to the police. Mods are likely to alter significantly and to educate the police in-line with progress would be simpler by using the quite unique 3.7volt battery principle. 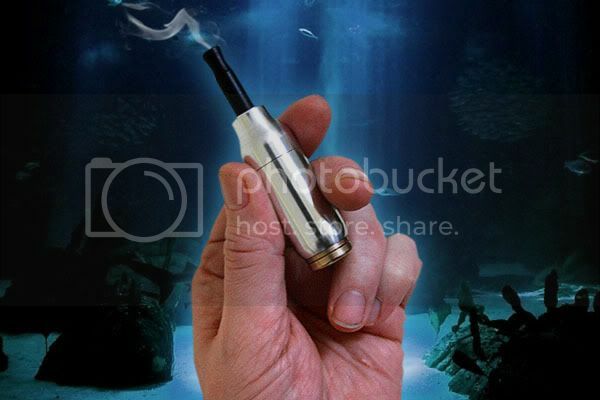 everyone else could use this useful/helpful website www.ecigarette-mods.com. what is the ultimate purpose of the leaflet? i can't understand ecca's reasoning behind this because no matter how much you educate the police. if a policeman suspects you are vaping an illegal substance, he has the absolute right to stop you and clarify the situation. if a policeman suspects you are using your car for illegal activity he has the right to stop you, yet you don't see ford sending out educational leaflets to police stations. if i had my wits about me i'd say that lovely incribed copper tube would protect my creative rizzla sleaves from unwanted moisture!!! there has been a very few isolated incidents of the police stopping vapers and enquiring as to what they are doing...i should imagine the amount of roll up smokers that get stopped each day because they are suspected of smoking weed is a 1000 times the amount. but it's completely understandable...it sounds like ecca is going to say to the police..leave us alone..but how can they when they have a duty to investigate suspected breakages of the law...the rare occasions we are stopped is something we just have to put up with..imho. I was only asking for some photos! !